Owners of a rooted GSM HTC One that have been dying to get a complete taste of vanilla Android are in luck, as custom ROMs built off of the Google Play Edition HTC One are now popping up on the web. 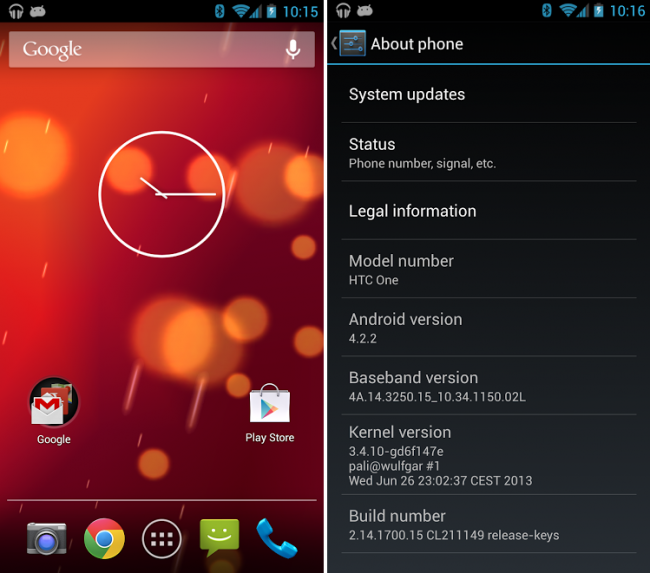 In short, this is a rooted and deodexed version of exactly what comes on the GPE HTC One devices found on Google Play. Thanks to system dumps, now everyone can get in on the fun. To flash this ROM, you will need an unlocked HTC One, running a custom recovery (either ClockworkMod or TeamWin). In recovery, you will simply flash a zip file of the ROM and that is it. If you have those things and are ready to run some stock Android, follow the via below. T-Mobile Sets the Date For a Press Event on July 10, Promises "Bold Moves"